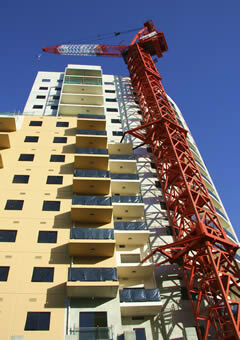 Bamco has been serving the multi-residential construction sector for many years. We are proud to have been a part of some of most well-known condo developments in Toronto and around the world. 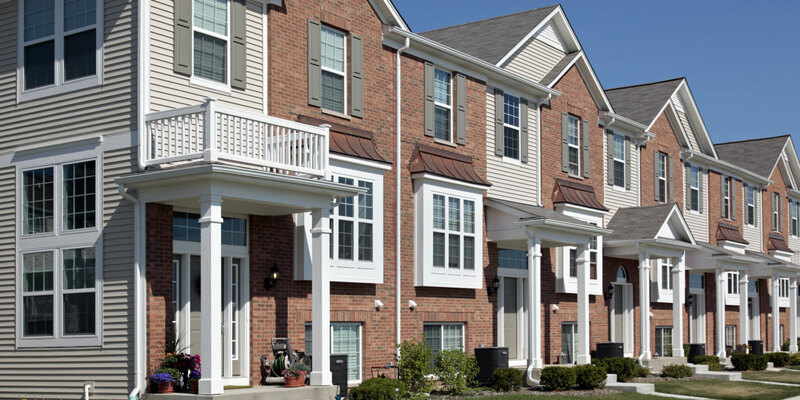 Our projects range from low-rise apartments and townhouses to high-rise condos. 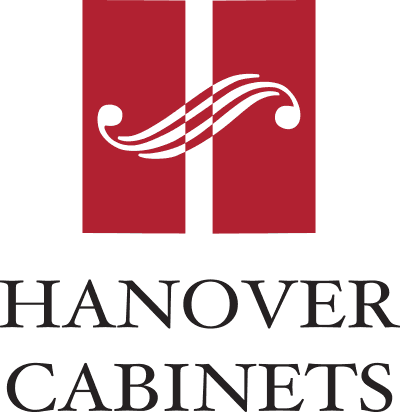 We can supply entry-level cabinets and traditional kitchens as well as high-end European style cabinetry. Unlike most suppliers, Bamco dedicates a project manager to each of our multi-residential clients. You will deal with one person for the duration of your job. The project manager will design and measure all of your spaces. Bamco’s project manager will also attend site meetings to keep you informed of our progress. Rest assured that we will take care of your project from beginning to end—including hiring professional movers to deliver your cabinets and countertops on time and without damage. 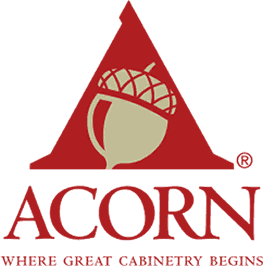 Bamco can install your cabinets or “supply only” with supervision of correct installation on union job sites. Our project manager is on site to oversee installation and to ensure that any deficiencies are dealt with swiftly and prior to the pre-delivery inspection. You get a quality kitchen with nothing to service. 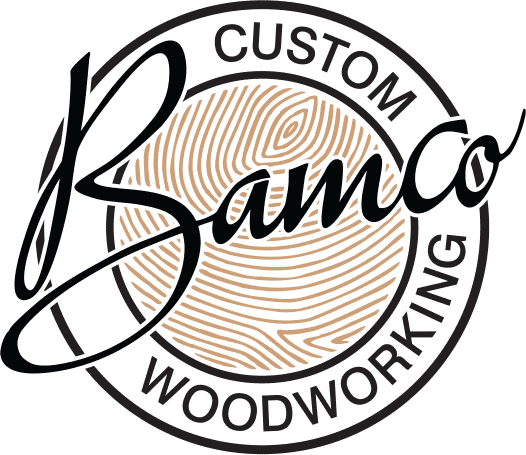 Find out more about how working with Bamco can be a worry-free experience or contact us today to get started.